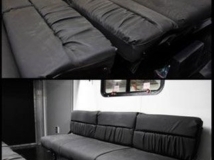 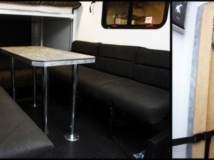 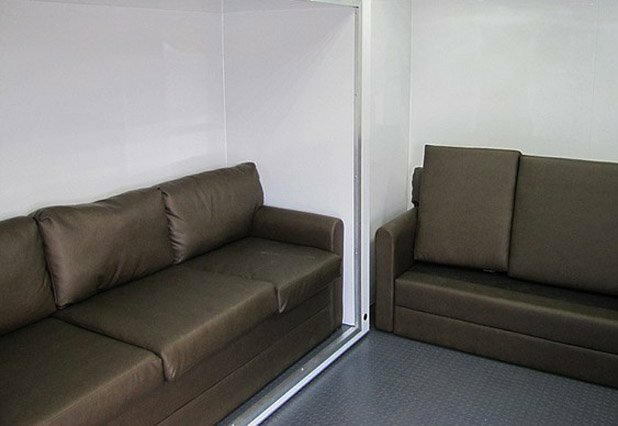 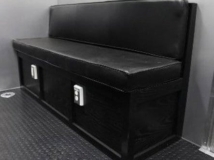 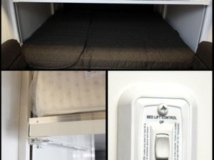 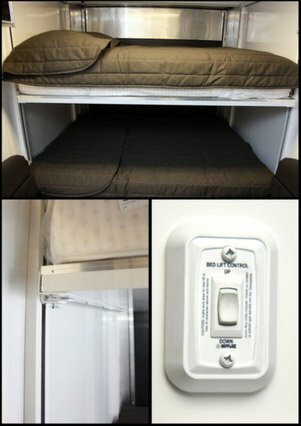 Add some furniture to complete your custom-designed trailer! 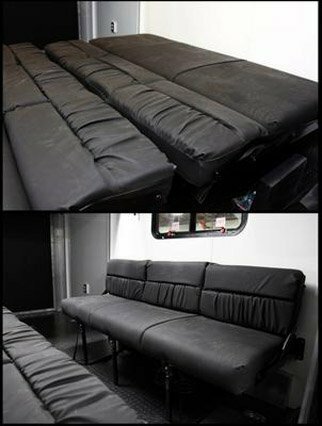 See options here for sleeper sofas, bench seats, storage benches, folding benches, bunk beds, dinette set with booths, tables and more (click/tap to view expanded image). 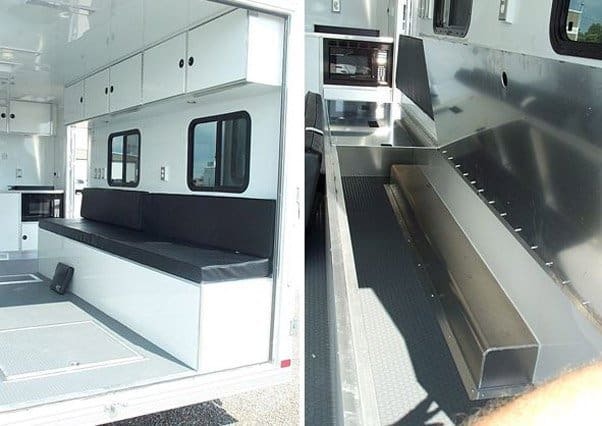 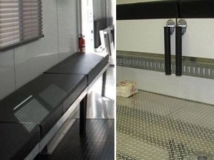 Any custom trailer can include the flooring of your choice.